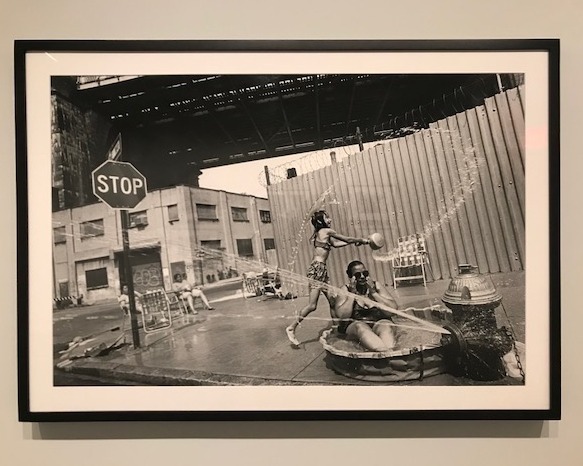 I had the pleasure of spending last Friday afternoon at the International Center of Photography (ICP) to visit the “Eugene Richards: The Run-On of Time” exhibition on view until January 6, 2019. 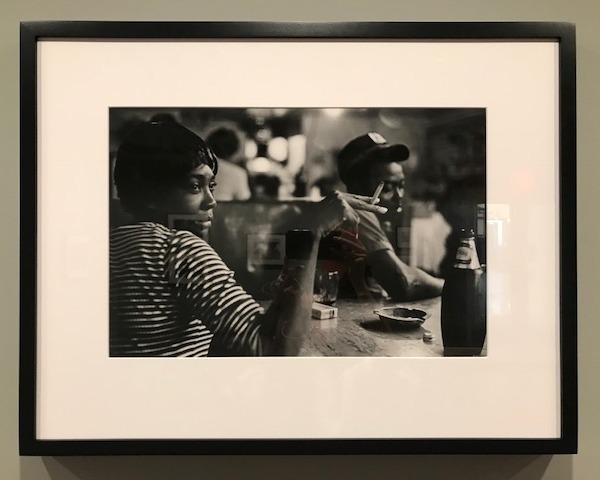 The exhibition is a compelling compilation of his images from his illustrious career as a documentary photographer that spanned almost fifty years. I have posted a couple of my favorite images from the exhibit below. I hope you will be able to stop by sometime in the next couple of months! “One of the most respected photographers of his generation, Eugene Richards has devoted his career to exploring profound aspects of human experience. Birth, death, family, and the grinding effects of poverty and prejudice, as well as the mental and physical health of individuals and communities, are recurring themes of his work. 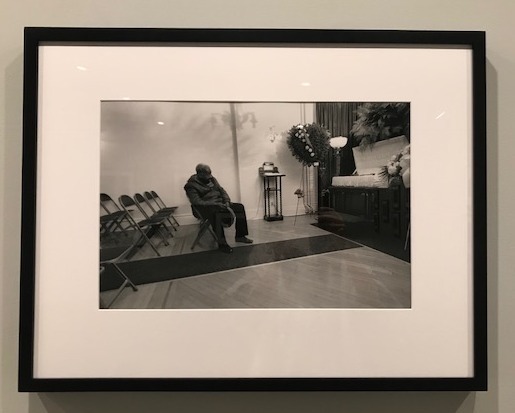 This exhibition—organized thematically, rather than by project—reveals Richards’s enduring concern with these subjects over the course of his nearly fifty-year career.